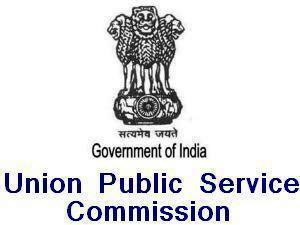 UPSC (Union Public Service Commission) has released official notification and exam dates for SCRA Exam 2014. Special Class Railway Apprentices Examination SCRA Exam 2014 will held on 12 January, 2014 (Sunday) while it’s official notification and online registration for the examination will start from 5 October, 2013. The last date to apply application or receipt of applications is 4 November, 2013 (Monday). UPSC has declared the schedule for SCRA Exam 2014 so that candidates do preparation before the application registration starts. Check out the complete schedule of the examination as available on the official website of service commission- upsc.gov.in. SCRA Exam 2014 Final Date- 12-01-2014 (12 Jan. Sunday). Keep visiting Jobs & Results daily for more information and updates on the government examination and results. You can bookmark us using Ctrl+D.